KBB.com Best Resale Value Awards. Delivers 36 Highway MPG and 25 City MPG! 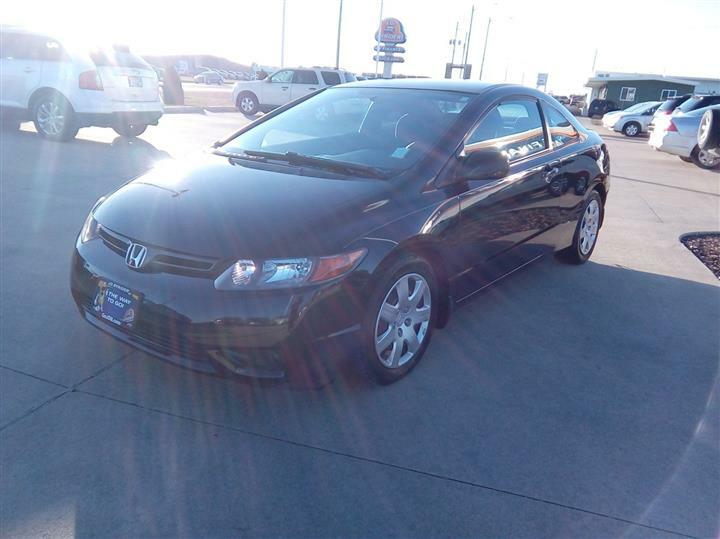 This Honda Civic Cpe delivers a Gas I4 1.8L/110 engine powering this Automatic transmission. 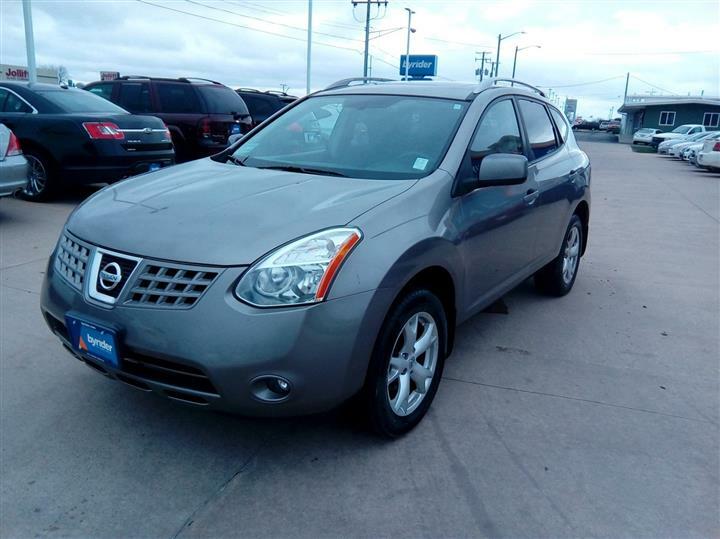 Variable intermittent windshield wipers, Tire pressure monitoring system, Tilt & telescoping steering column. Side-impact door beams, Side curtain airbags, front & rear, Security system, Satin-finish door handle pulls, Remote trunk release w/lock, Remote fuel filler door release, Remote entry-inc: trunk release, Rear window defroster w/timer, Rear seat garment hooks, Pwr windows w/driver auto-up/down. As reported by KBB.com: If you appreciate world-class refinement (along with impressive mileage), and you're looking to spend anywhere from $16,000 to $24,000 for a new car, your test-drive schedule might not continue past the Honda dealer. 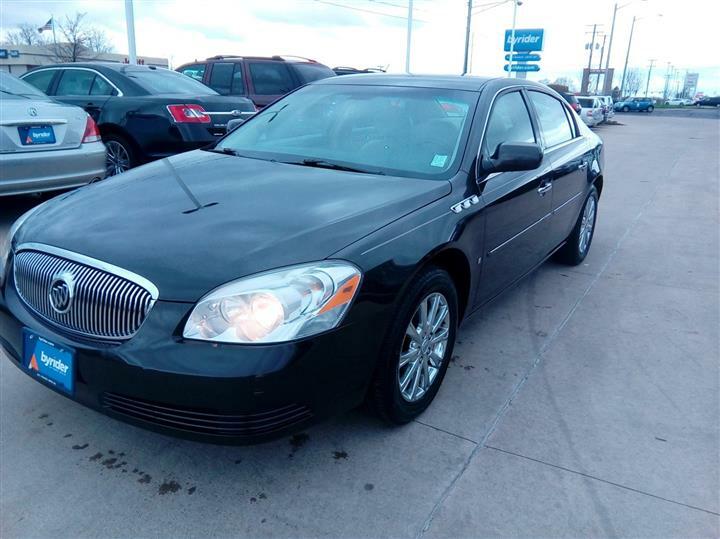 Live a little- stop by JD Byrider-ILC40 located at 1613 W Pioneer Pkwy, Peoria, IL 61615 to make this car yours today!